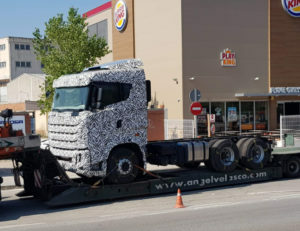 This picture was taken last summer in Spain, and we think this is a new Iveco. What do you think? 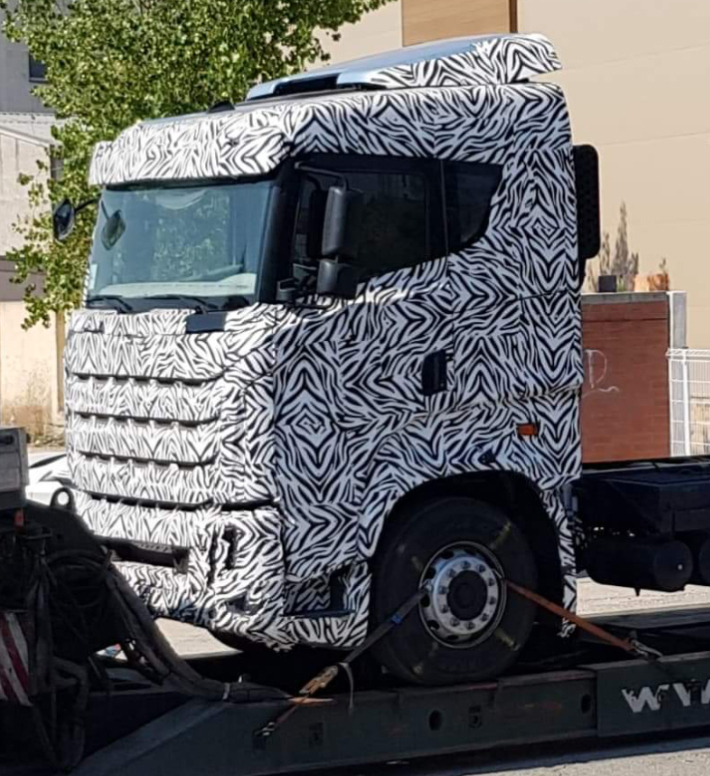 The grille looks a bit different and remindes of the Pegaso Troner, but we do think this is the lowroof version of the next Iveco. 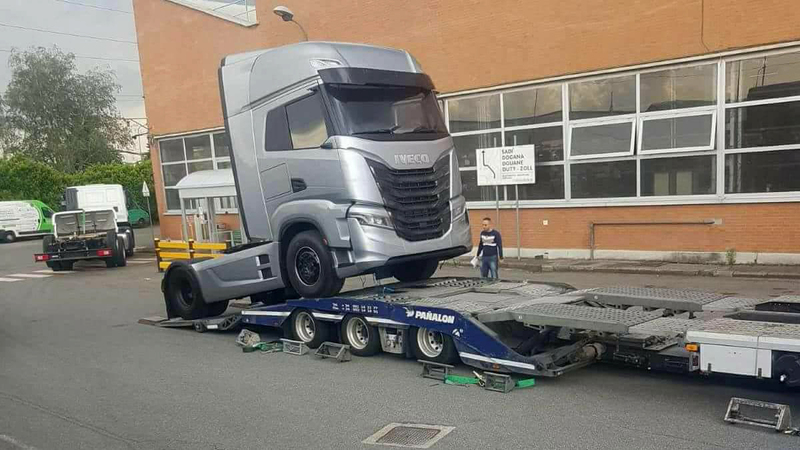 We did publish the new Iveco leaked photo’s before, you find them here! Now there is an update, and my source says this is not the Iveco, but we know now it is the new Turkish BMC truck that was lauched at the IAA!